Rody joined the lab after completing a B.S. degree in Biology at Ohio Northern University. 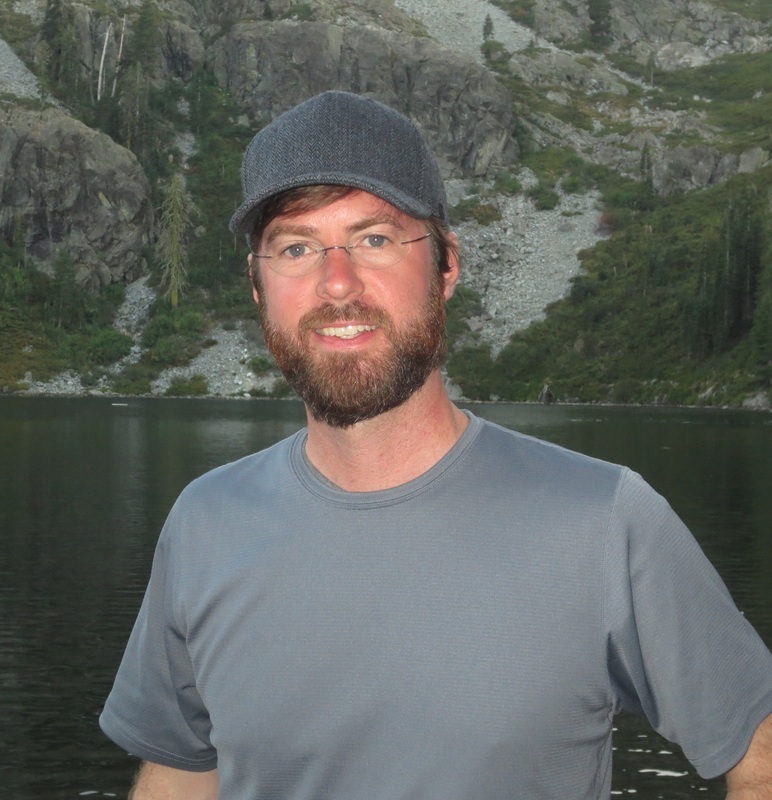 He is studying the interaction of substrate and nutrient availability on biofilm development in an alpine lake ecosystem. Hannah recently joined the lab after completing a B.S. degree in Biology at Pacific Lutheran University in Tacoma, Washington. 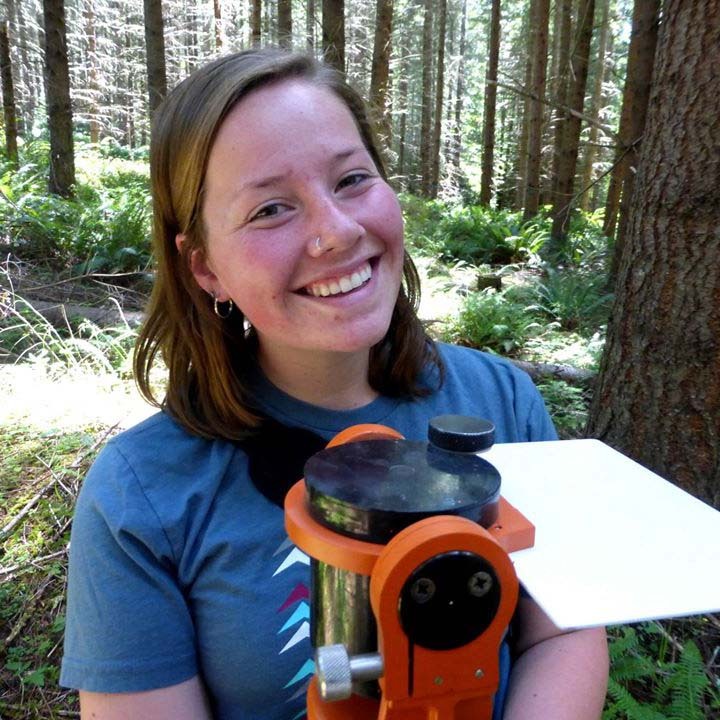 She will be conducting research to evaluate food web dynamics in Alaskan peatlands. Jordan joined the lab after completing a B.S. degree in Biology at The Ohio State University. His research will be evaluating how interactions between plants and microorganisms influence organic matter dynamics in wetlands. Maria is evaluating the size and structure of microbial communities in wetlands. Taylorann is processing samples for permanent diatom mounts and working as part of a larger group to process samples for stable isotope analysis. Betsy is a fourth generation Ball State student who recently joined the lab and will be working on a wide range of projects including measuring heterotrophic responses to exudates in the environment using epifluorescence microscopy. In the meantime, Betsy is taking Alaska by storm! Caroline is preparing dissolved organic matter for laboratory incubations and helping to process macroinvertebrates for stable isotope analysis as part of the peatland food web project. Jake is identifying microalgae as part of a project to evaluate environmental controls on the distribution and abundance of algae in Alaskan wetlands. Baxter oversees field research activities.